The Early Bird Gets Her Preferred Spot On The Roost – Sometimes! By Liz Hessen on June 8, 2013 Visit Liz's Website. -A collection of random information I thought was interesting. Chickens have a third eyelid. Their upper and lower eyelids move freely, like ours, except their lower lid moves a little more freely. The third eyelid lays between the other two lids and the eye. It moves horizontally from front to rear and is transparent. It also has its own lubricating duct and is used to clean and moisten the eye. This third eyelid allows a hen protection from her curious chicks who might peck at her eyes. Information about the third eye lid came from The Chicken Encyclopedia Illustrated Reference by Gail Damerow. 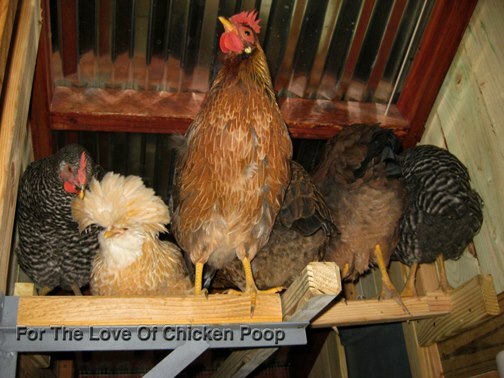 Every chicken owner should have this reference guide! I have used mine so much it has food and coffee stains throughout it and is dog-earred ragged! And no, I am not getting reimbursed for this promotion it’s a GOOD reference book. They have a right-eye system and a left-eye system, each with different capabilities. The right eye works best for identifying items up close – such as food. The left eye works best for activities involving depth perception – such as watching for hawks or other skyward activities they need to see. 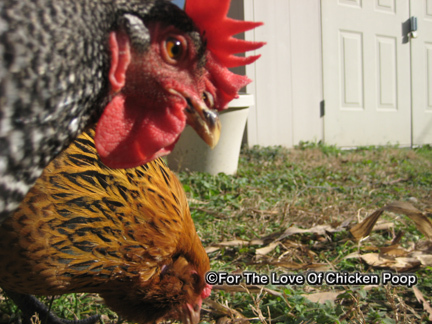 Chickens use their left and right eye alternately (bobble-heading) when walking around. In order to keep their balance nature gave them a very cartoon-ish walk. 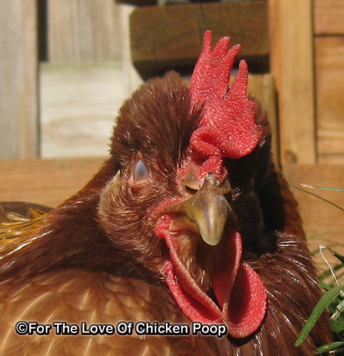 Chickens have better color vision than most animals, including humans. Their retina is extremely light sensitive and this makes them able to see a much wider spectrum of colors and they actually see colors we don’t! Chickens are able to express over 30 different sounds. If hens feel good they utter soft, singing sounds. When we are outside with ours and have human food they will come up and make soft cheeps and clucks that sound exactly like they’re saying ‘I want, I want, I want’. When we don’t give them what we are eating the ‘I want’ gets a little louder. They keep getting louder until we give them something or shoo them away. 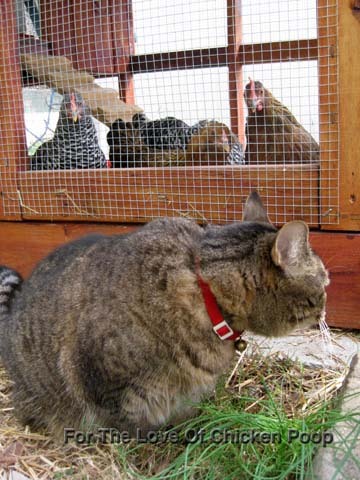 Domestic chickens have more sounds available than do the wild living chickens. Audrey and Talulah having a rare quiet moment. When an egg is laid the hen cackles VERY loudly. They cackle because they are proud and also to make contact with the other chickens… ‘Hey, whoever is next, a nesting box is free’! They all have different styles of cackling and loudness of it after an egg is laid but the higher up the pecking order the more verbose she is. 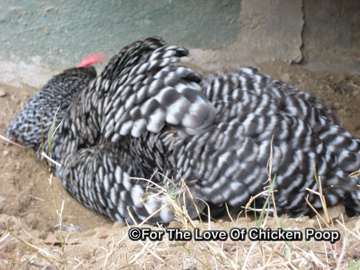 After a highly active period in the morning a time of comfort follows – a dust bath, or resting or sun-bathing a bit. They will also seek peace and quiet while they grease their feathers against wetness with grease secreted from the rump. The early bird getting her spot on the roost! They do have preferred perching but if they have only one perch to share they sit at short distances from each other and the pecking order doesn’t mean a thing. The pecking order goes into effect when there is more than one perch to choose from. 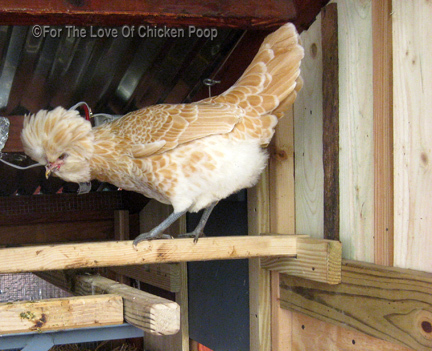 Higher or more comfortable perches are usually taken by the highest in the pecking order. Chickens lower in the pecking order may go to roost early to get a preferred spot only to be fussed and pecked back down by the higher ranking chickens. Ours have a ritual of LOUD and LONG conversations at roosting time! When the cat is outside it’s pretty much a standoff between them all. The ability to feel vibrations from the ground and in the atmosphere is one way in which they are alerted to possible danger. You can notice it if you quietly approach your hen house in the darkness. 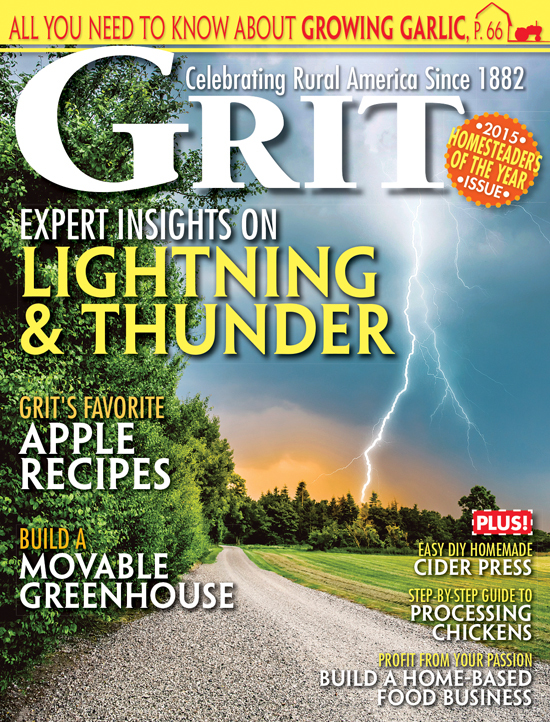 Immediately you can hear the grumbling of the rooster or more dominant chicken. ALL of ours grumble if we disturb them at night! Only in absolute darkness do they put their heads under the feathers and fall asleep with their eyes closed. Of course this is hard to see because they DO awaken with every sound you make. Does anyone feel the need for a nap now? hay thanx for the great info!!!! any insite as to why a couple of mine were very slow coming off the roost, maybe they would have come down anyway, but i finnaly went inside to talk to them and they came down, i looked for a snake or something, found nothing. who would have thunk i would have fallen hard for some chicks, Im now into them a year and still learning. I only have 6, three of them i added this spring. blessings from Central MS. I did not know about the different right and left eye vision. Fascinating! Thanks, Liz! Thanks! I had heard something about the separate visions systems awhile back but wasn’t sure how true it was. It took reading it in the chicken encyclopedia to understand (and believe). 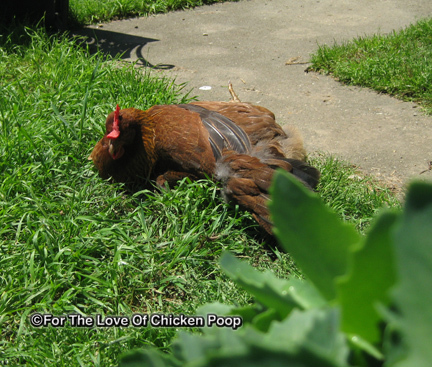 Another amazing thing about chickens!